BulgariaSki.com offers the best rates for hotel bookings in Panichishte ski resort in Bulgaria. 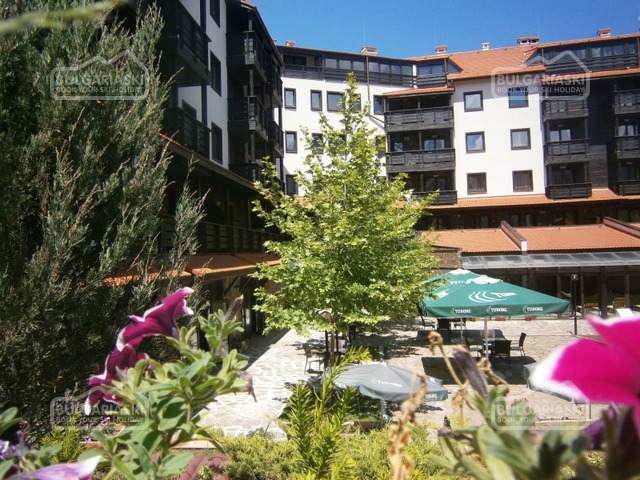 Book online bargain ski holiday in Panichishte mountain resort in Bulgaria. Choose your accommodation in Panichishte from our hotel list located at the left navigation menu of this page. Browse the hotels and their facilities and choose the one that suits you best. Please fill in our booking form and our representative will be in contact with you shortly. We hope that you will have a great skiing holiday in one of the Panichishte hotels.